In this day and age, almost everything is available on the internet. People buy their grocery, book a taxi, offer their vehicles and even learn numbers of things using the internet. And internet is the same platform, which nowadays people are using to land on their dream job. 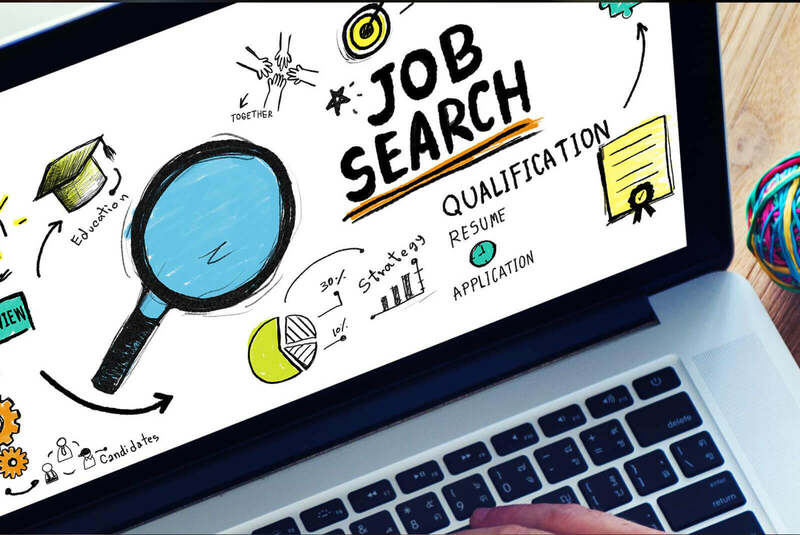 So building a niche job boarding website or a job search mobile app is a great way reach millions of the job seekers out there! More than ever, job seekers are going online to find work. It is estimated that 180 million unique job seekers make their way to Indeed each and every month. Indeed.com has over 190k jobs indexed with a presence in over 50 countries and boasts of standing in the first row with most job searches, which is around 3.5 billion. WOW! It won’t be even possible to compete with the large job boards like CareerBuilder, Indeed, Monster or Naukri.com. That is completely okay as you don’t have to and we don’t even want to. But, imagine what if you could get even the smallest slice of the online job seeking pie? You could end up making a little space in the job market by picking a targeted niche! Many niche job boards that I have come across charge $50 to $500 for each 30-day job listing posted. Initially if you could get only 100 new listings a month, then it not that bad for a startup or as a monthly maintenance fees. A focus on the specific industry or targeting a local community is initially a best way to dig into. Start establishing a job board for certain professionals like, graphic designers, virtual assistants or PHP developers. This kind of niche job board will you to bring the organic traffic to your job portal. The more traffic you bring to your site, the more you can earn for your monthly job listings. 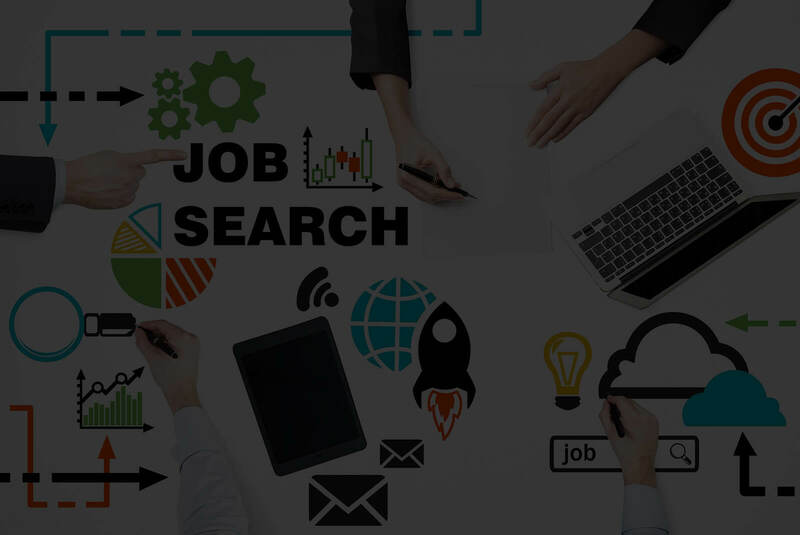 And, when you provide job listings along with valuable industry-related news, you become an expert source of information and a right place to find a job. To get it done right and get it done fast – Get it done by Bacancy Technology. We build job portal websites and mobile applications that has advanced features for job seeker and employers. Our job portal development services ease up your recruitment process and help you take your business global.